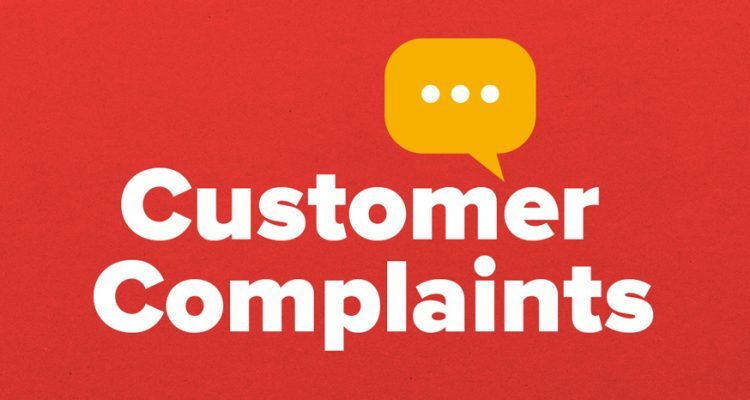 Consumer rights, customer complaints and more! We were approached by one of our motor trade clients as they were experiencing problems with customers seeking to exercise rights for refunds, rejections and free repairs. Whilst the management teams were dealing with these issues as much as possible, they were becoming far to regular and really starting to affect the bottom line. To tackle this, we held a training day for all managers and team leaders to upskill them on the statutory rights that customers enjoy together with the obligations of dealership staff with respect to those rights. We provided practical advice and guidance on procedures to ensure legal compliance. Alongside this we provide a dedicated helpline to the group, providing the management teams with advice as and when required on any consumer complaints or disputes including those submitted to the Motor Trades Ombudsmen and the Financial Ombudsmen. We provide pragmatic advice on the legal position whilst taking into account the client’s need to maintain complete customer satisfaction. We deal with a full range of queries including but not limited to purported vehicle rejections, FCA concerns, repair and replacement issues and general customer related disputes. As a result of work with this client, we identified that their sales contracts were out of date and we assisted with a project of updating the client’s terms and conditions of sale incorporating the changes introduced by the Consumer Rights Act 2015. We reviewed the order form, sales, after sales and parts terms and worked with the business to ensure they were bespoke and provide as much protection as possible.